 SUNBIRD® I and SUNBIRD® II are practical shade structures. 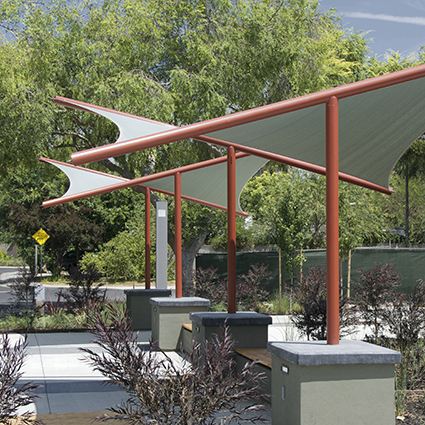 The simple square and rectangular hyperbolic paraboloid canopies work well in a variety of applications, require only two foundations, and provide useful shade.  They work particularly well when configured in multiples to build a large area of shade, economically. Stainless Steel or Extra Strength frames, and an LED lighting package are all optional upgrades.